> Colour Rendering Index: 80 Ra. > LED Color: White, Warm white, Red, Green, Blue, Yellow. 27pcs/Carton, Carton Dimension: L500mm*W450mm*H450mm; G.W. : 15KG. 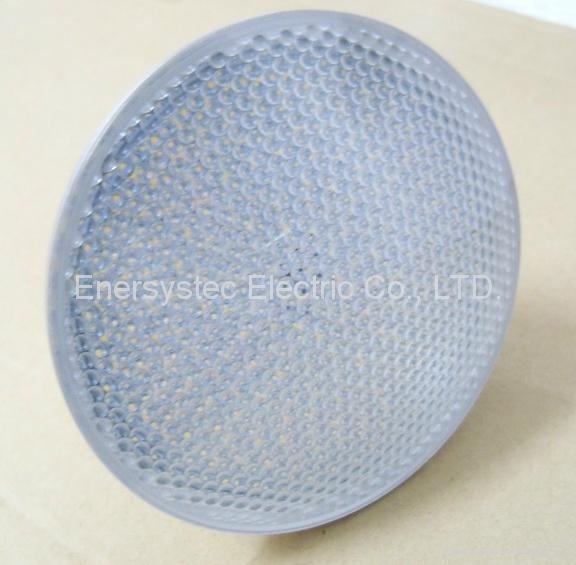 The LED board was filled in the glue, so all PCB traces and LED chipset were covered by the glue, the lens and light housing is also sealed by glue, so the product can meet IP65 requirements. 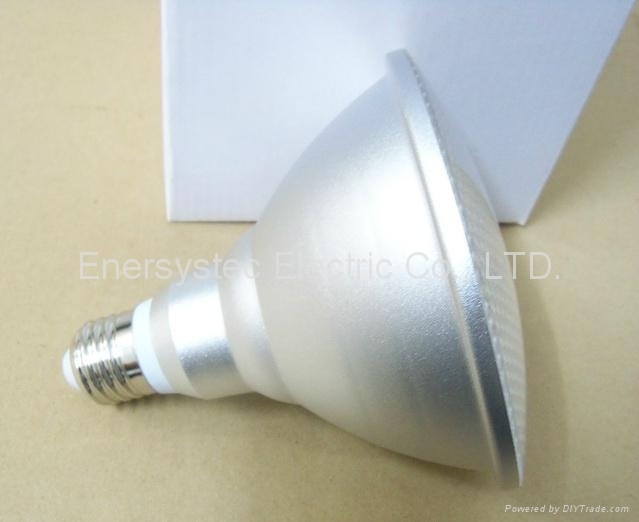 With Low heat generation, High efficiency, Energy saving & Environmental protection and high reliability, has been widely used at home decoration illumination and commercial decoration illumination. 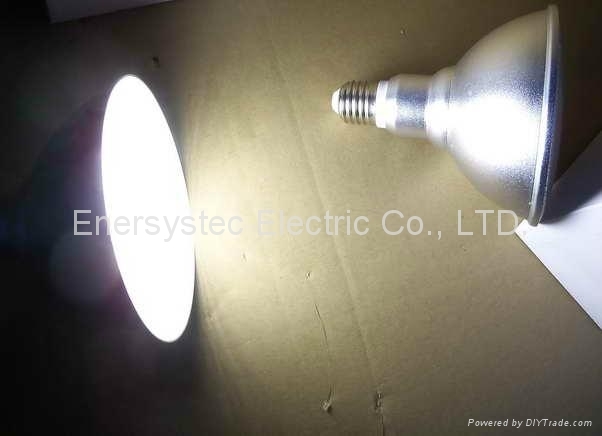 We have adopt high brightness power LED chipset as light source made from Taiwan, the chipset with high stable reliability, high luminance and high color rendering index. 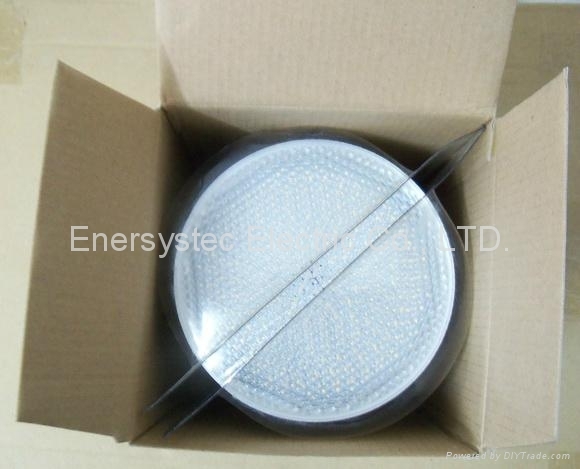 Very low thermal generation, light surface temperature rise is lower than 30 Deg.C, light efficiency can reach to 90%. The constant current LED driver was built in the light, no flicker, even illumination, noise less than 15dB, the led driver has over voltage protection, over current protection and short circuit protection. 1. 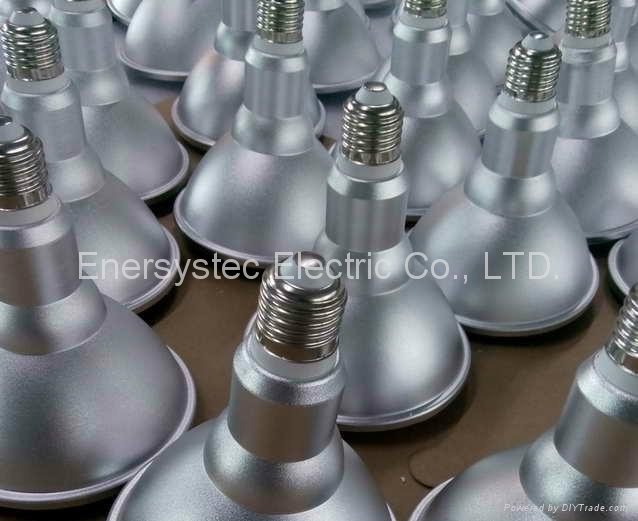 If the product was damaged due to product quality issues, then please contact our sales immediately, we will arrange to ship the new product to customer, we will be charge for all costs, we can also return customer all funds. 2. Our guaranteed is 2 years, the product design life is 5 years. The products must be installed by authorization person. 1. Switch off the main power. 2. The working voltage is 110-240VAC, so need check the power supply voltage before installation. 3. 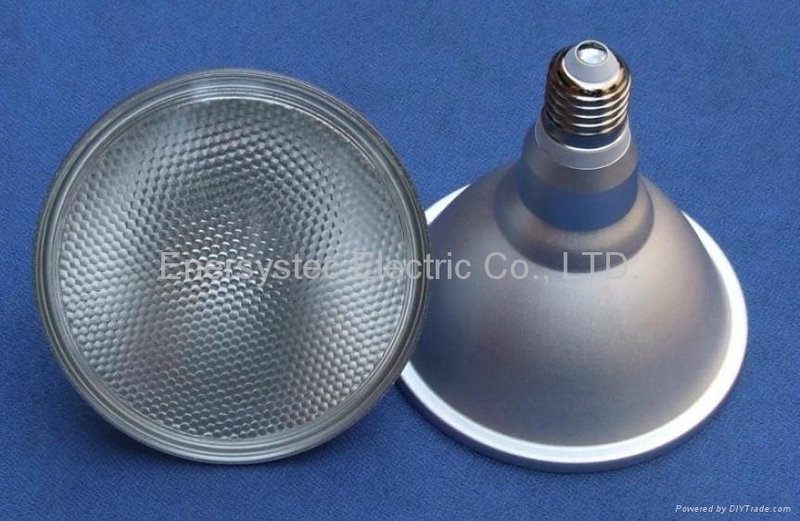 This spotlight bulb was used E27 lamp head, can be installed to traditional lamp holder, do not need any changes to the fixture and wiring. 4. Turn on the main power, the light will be light up immediately.